It’s no argument that email-based phishing attacks are a serious threat to organizations worldwide. Anti-phishing training should be a foundation of any security awareness training program – but it’s critical to think beyond email in order to effectively strengthen end-user defense. 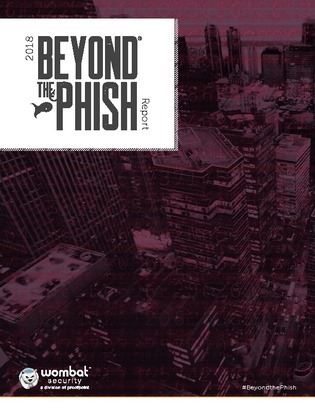 In this report, uncover findings related to end-user risk, including identification of phishing threats, and a comparison of end-user knowledge levels across 16 industries.